Do you know my first book „My Trip Around the World – A Dream Come True“? If you like my blog you will love my book! 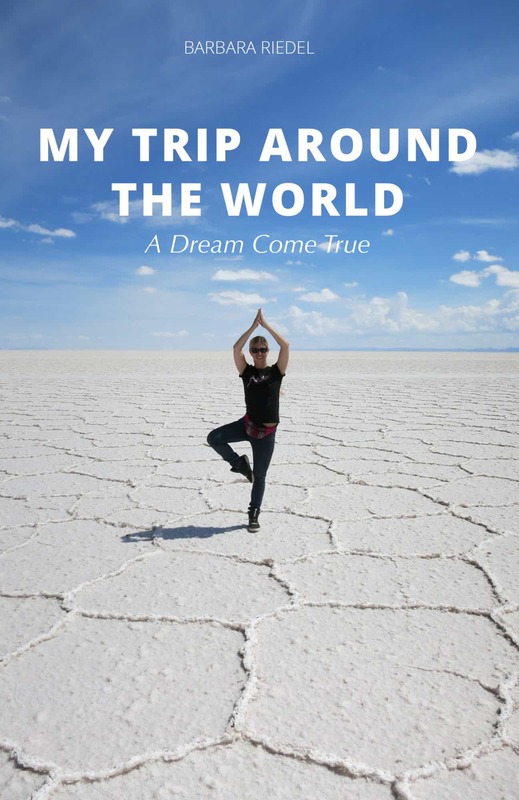 „My Trip Around the World – A Dream Come True“ is about the ups and downs of long-term traveling. I will tell you how I collected air miles for about 5 years to get a Round the World Ticket for free. It brought me to 4 continents, 13 countries and countless cities bereisen. 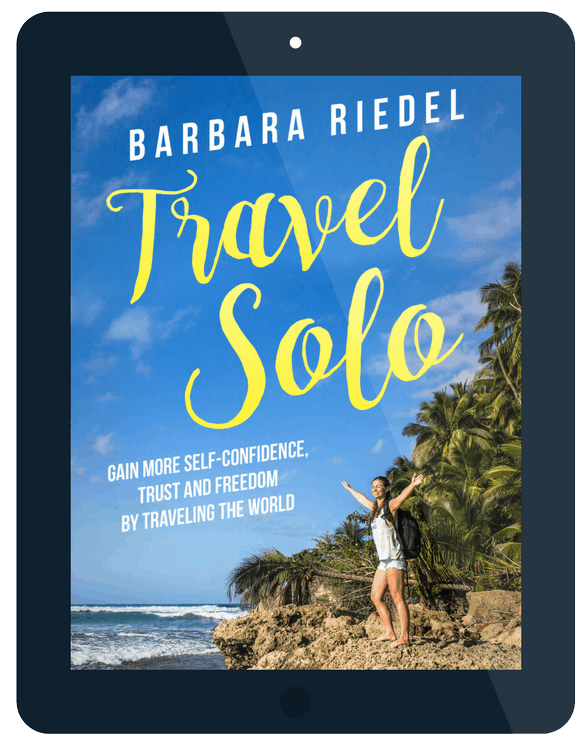 The book is for globetrotters, travel addicted people and everybody who is striving for more freedom by traveling the world. 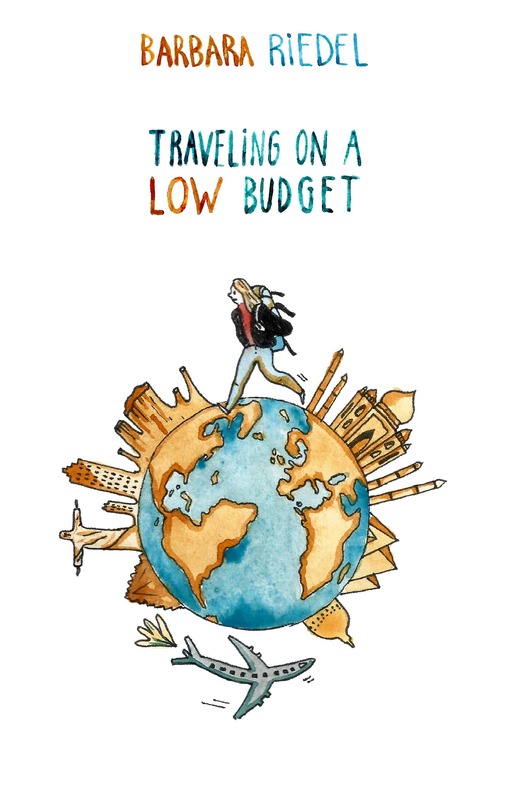 Travel more for less money! You need to be rich to travel the world? Nope! I traveled once around the world with around 9,000 Dollars. You can do it, too, if you follow my advice! Plan your trip better and be prepared to what is waiting for you. 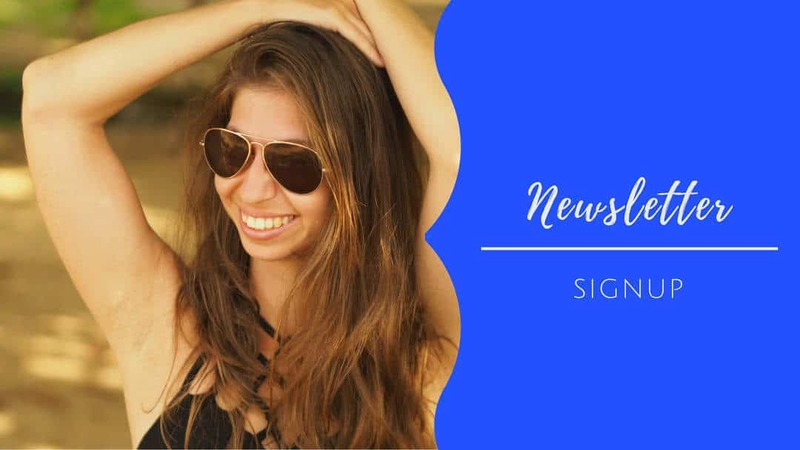 Additionally, I started a series of City Guides for Digital Nomads!